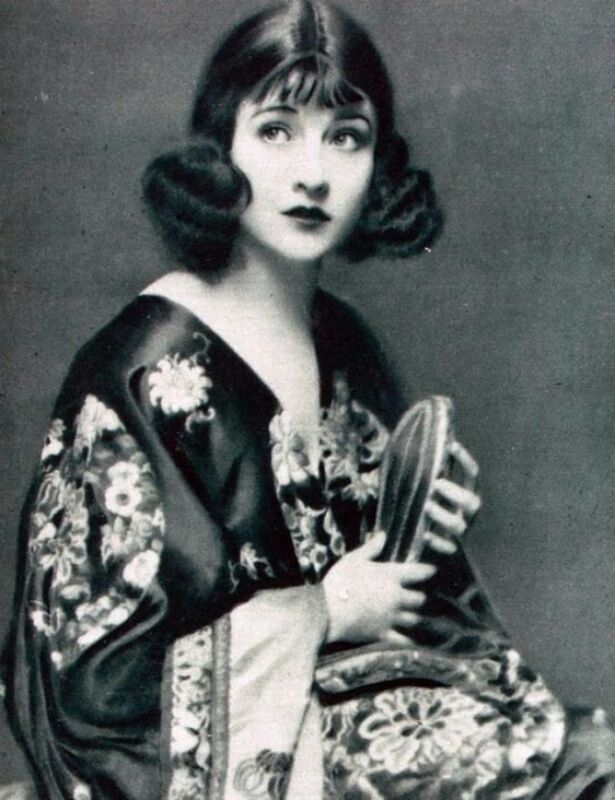 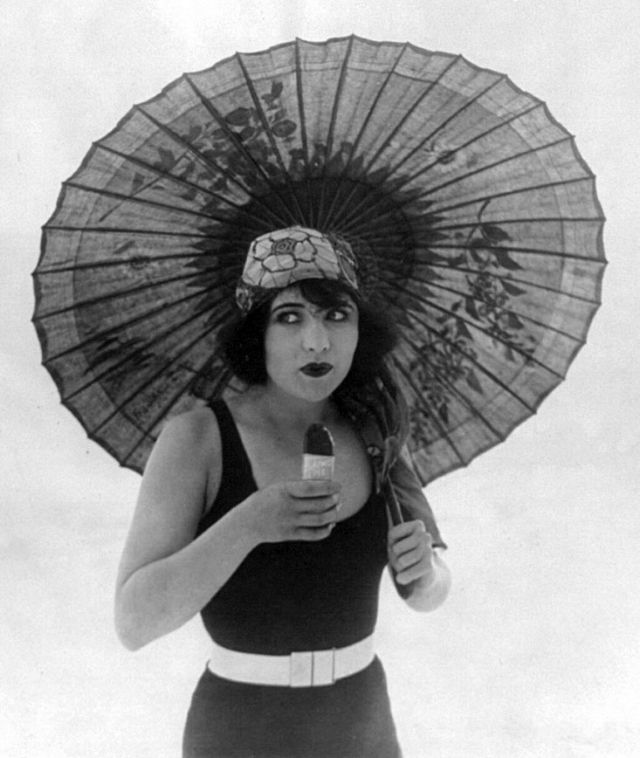 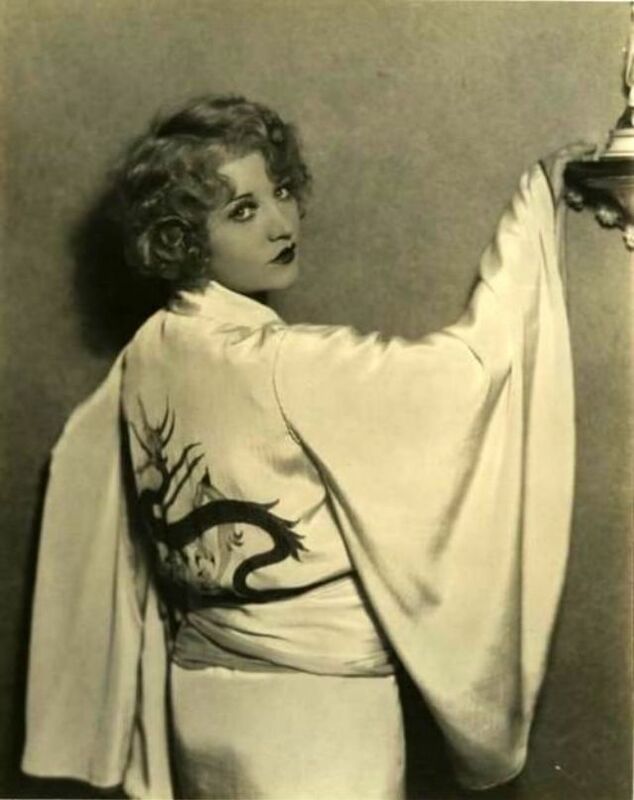 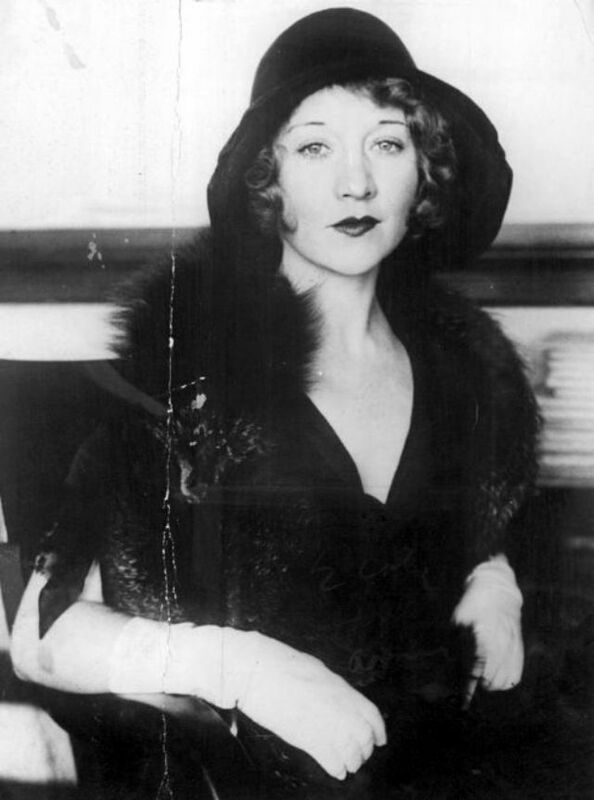 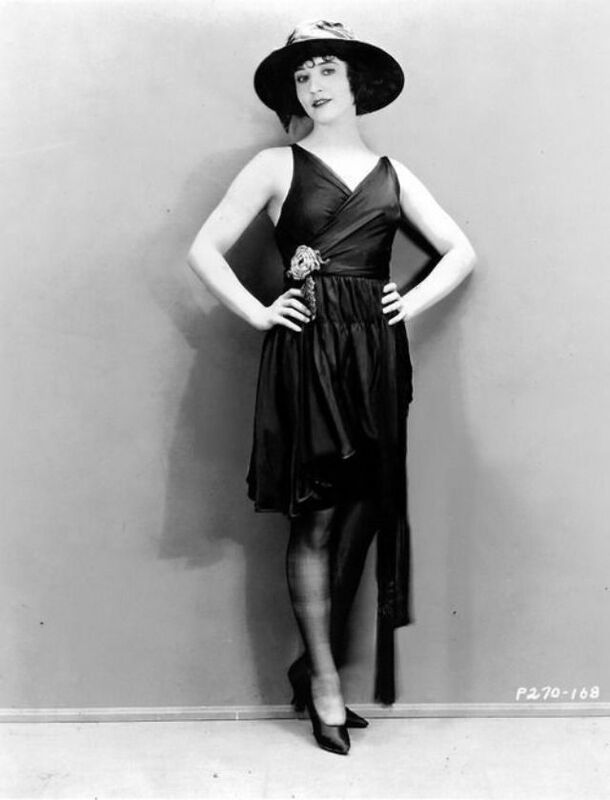 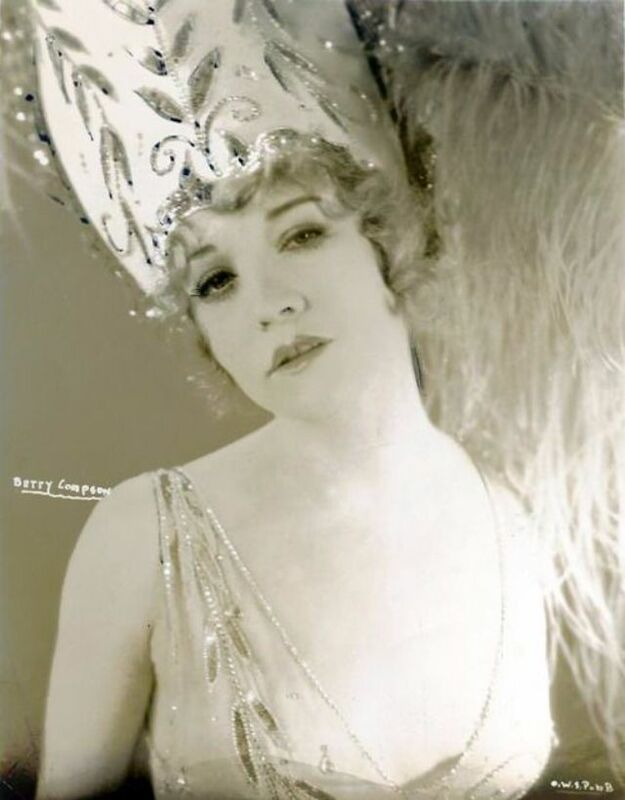 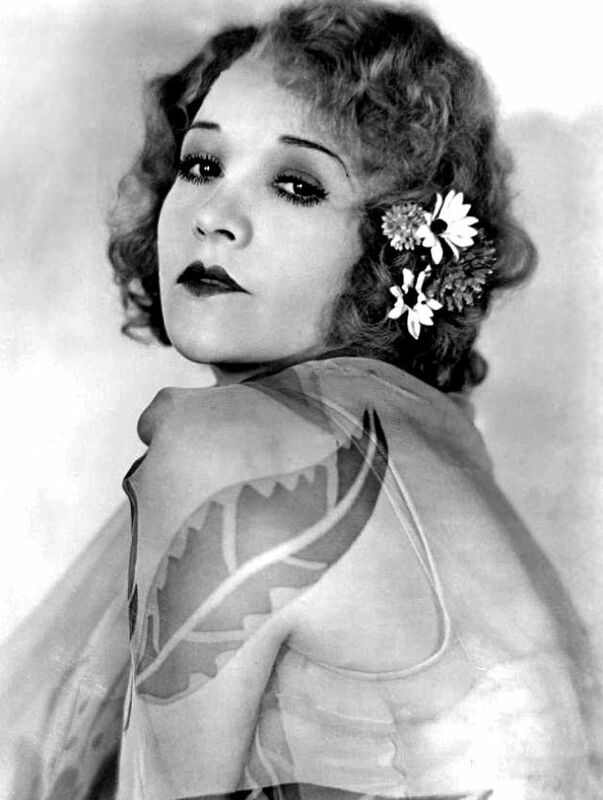 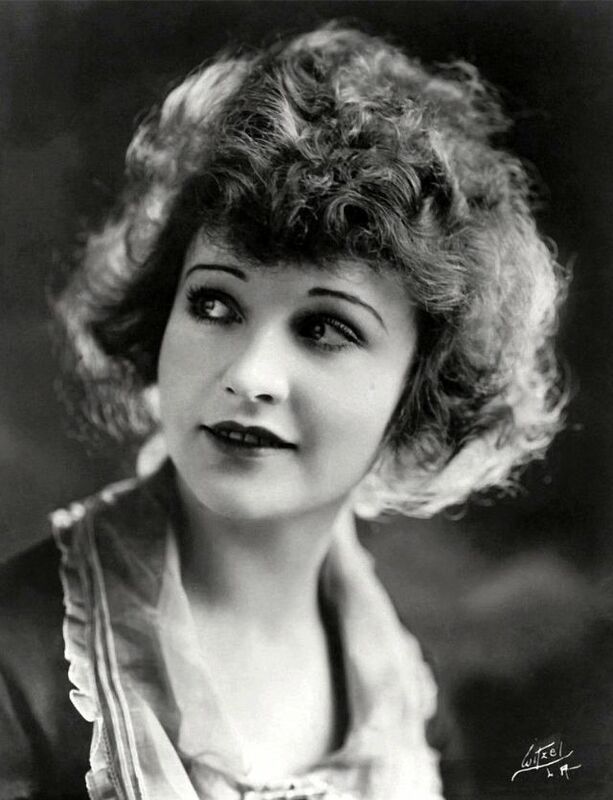 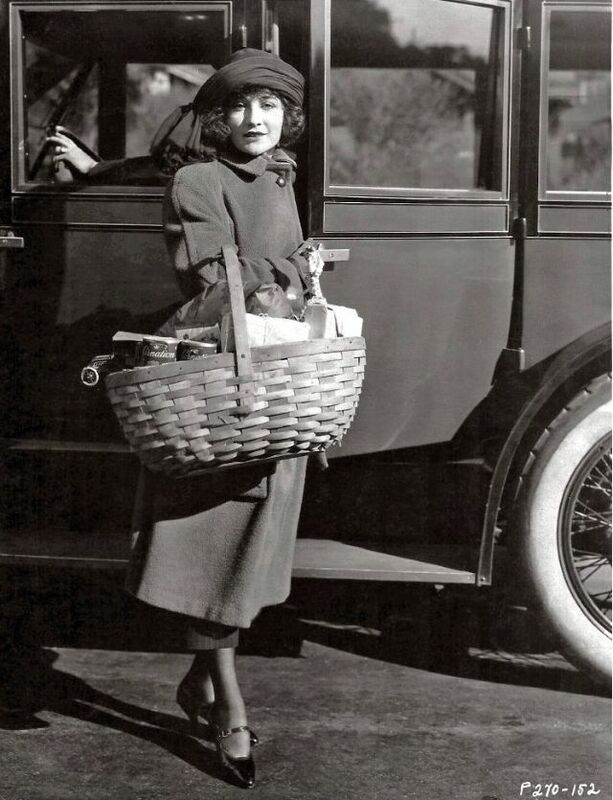 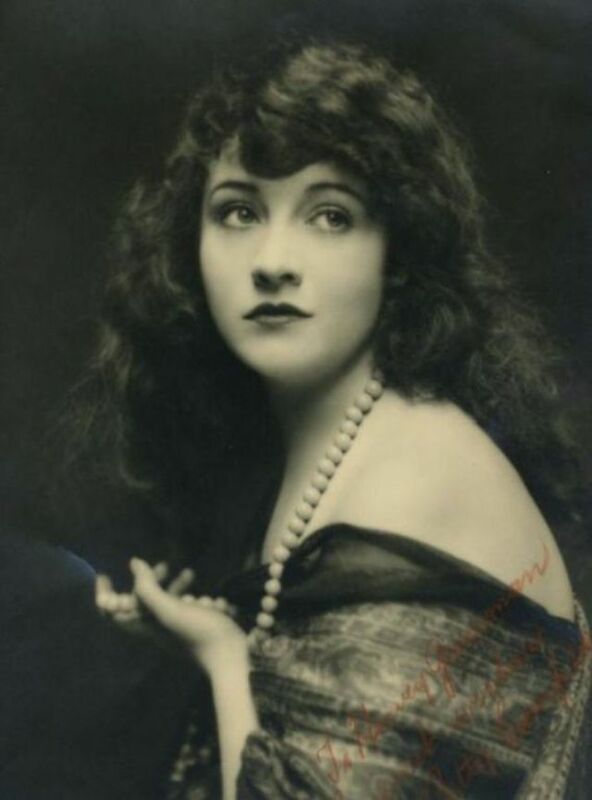 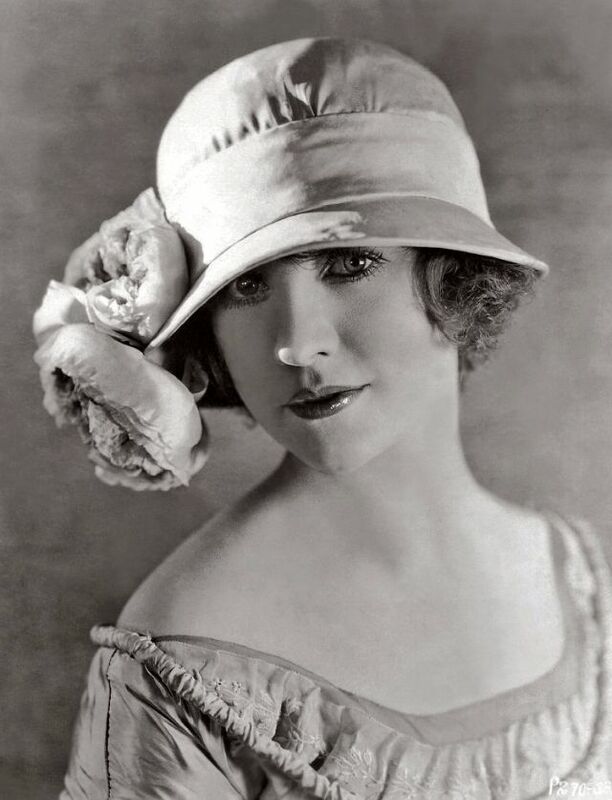 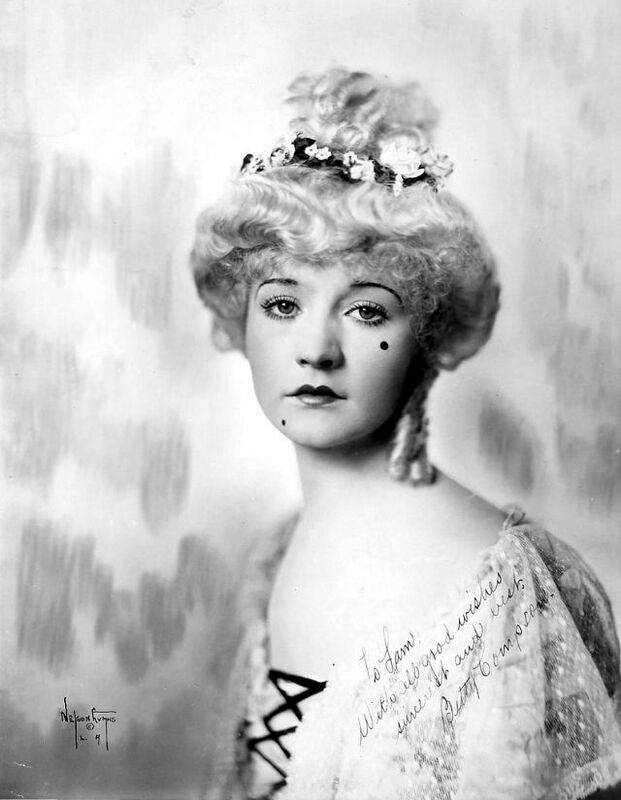 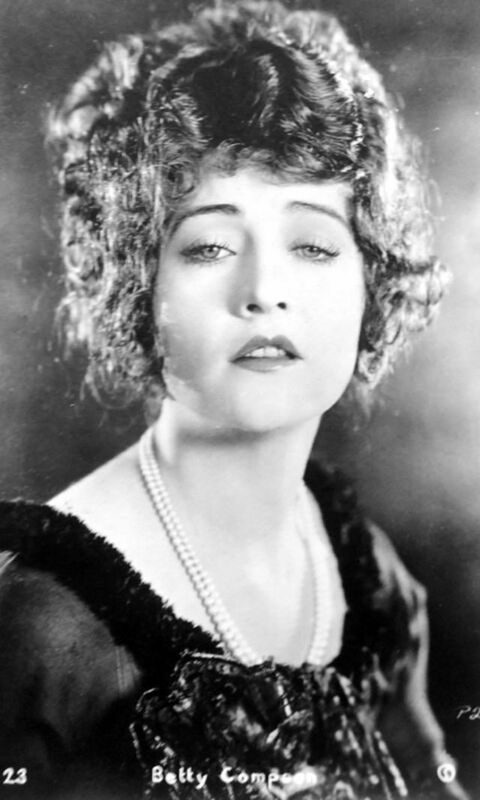 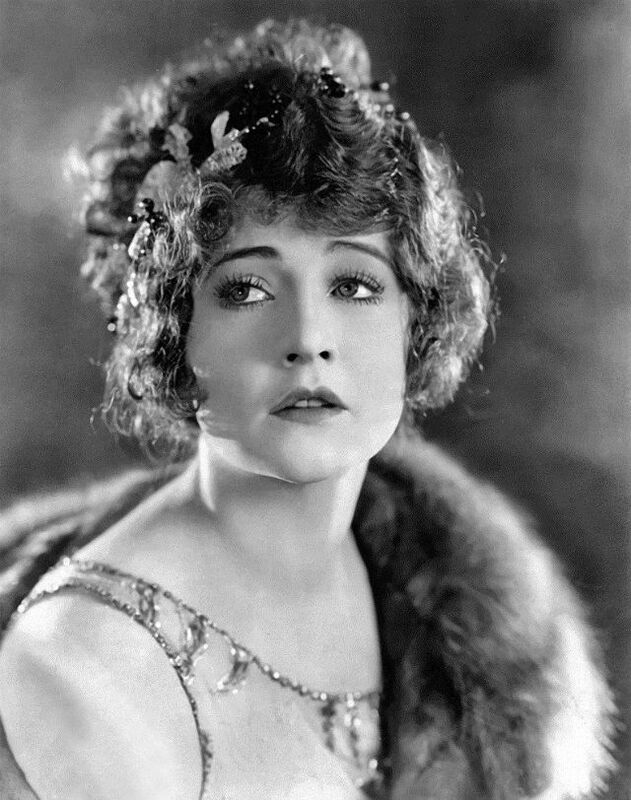 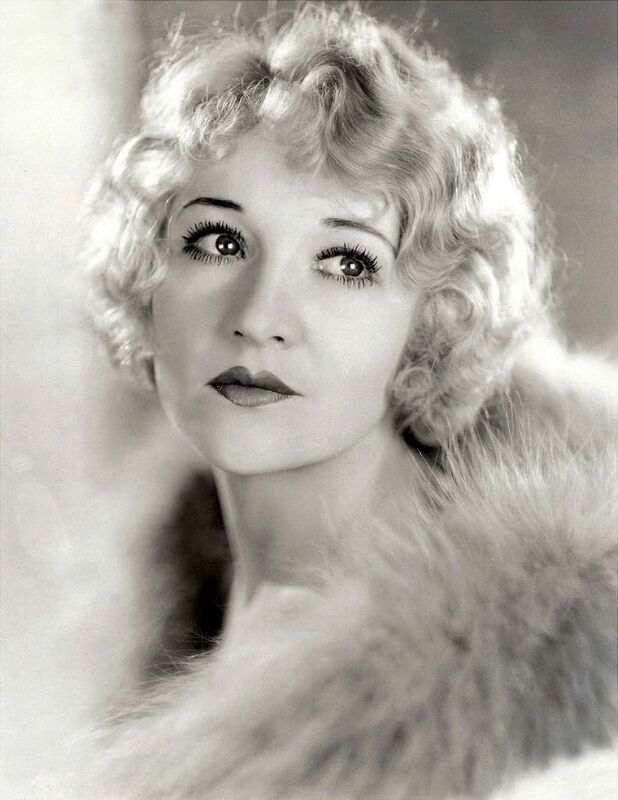 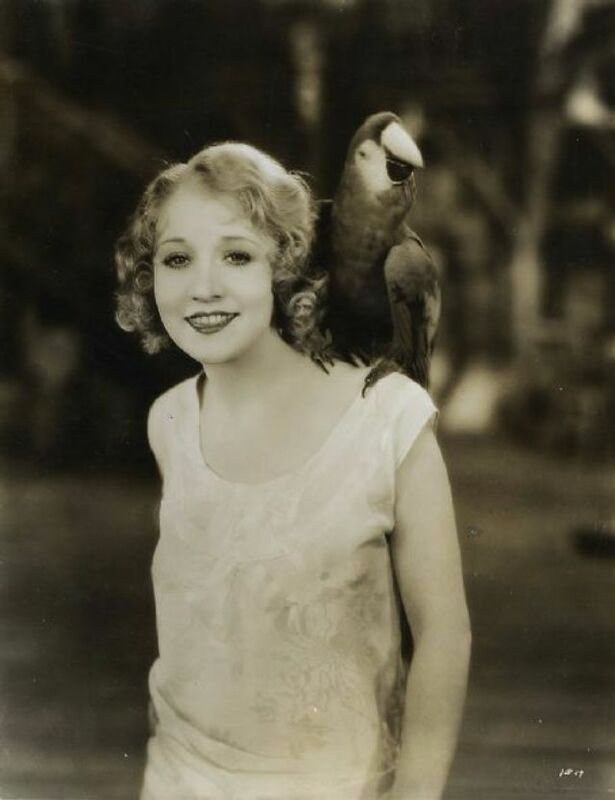 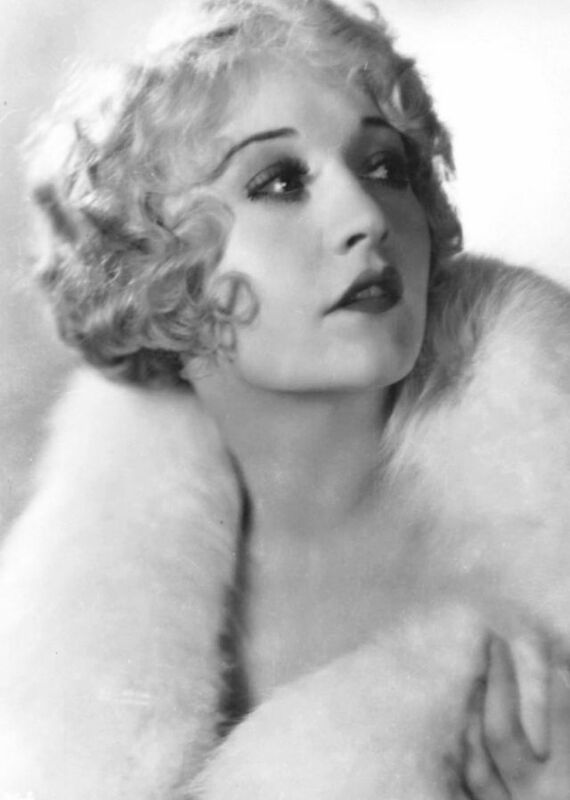 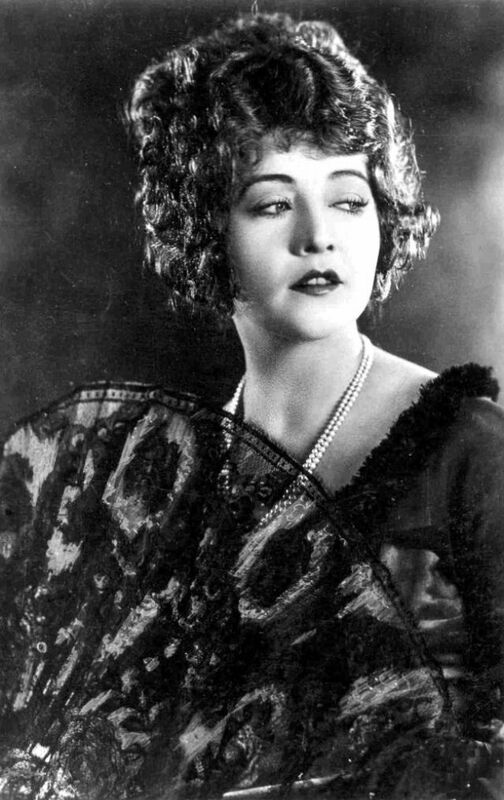 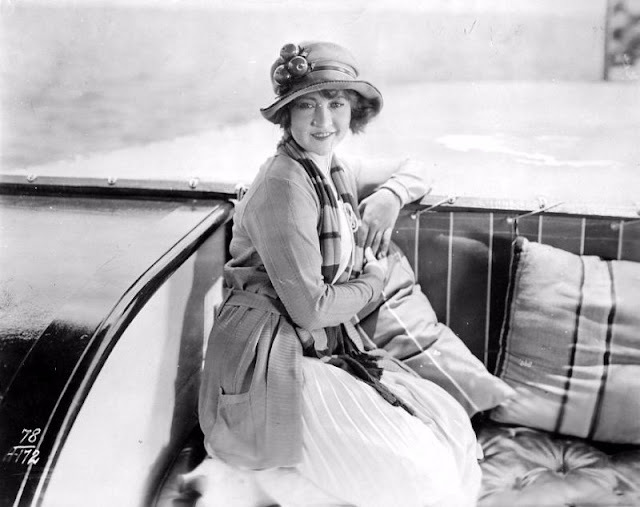 Betty Compson (1897-1974) was an American actress and film producer. 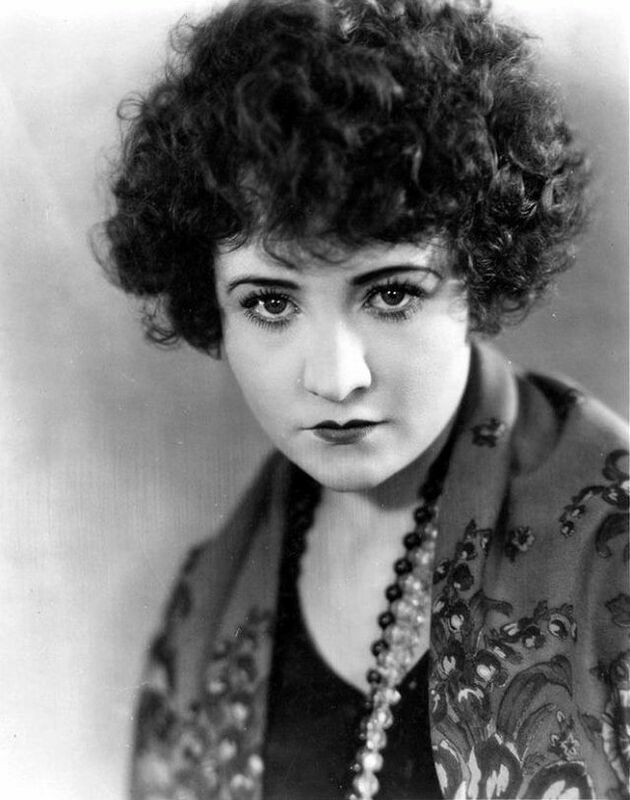 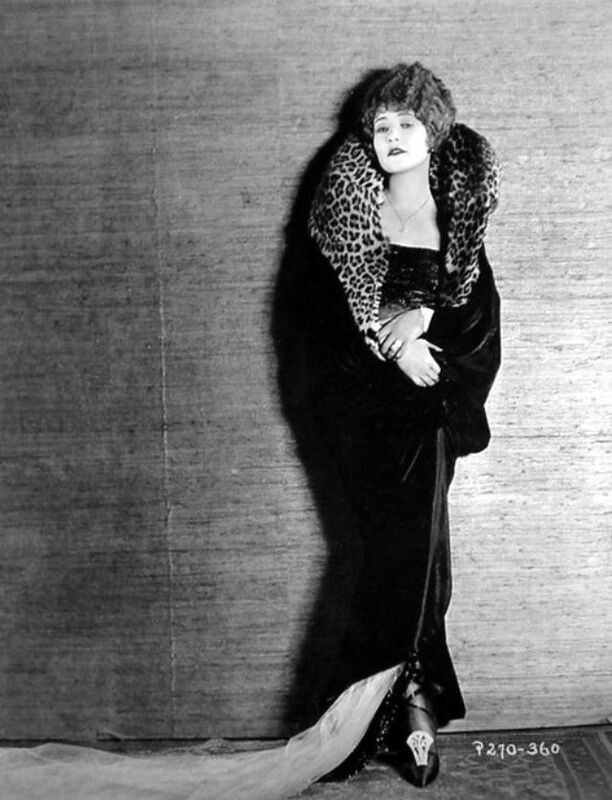 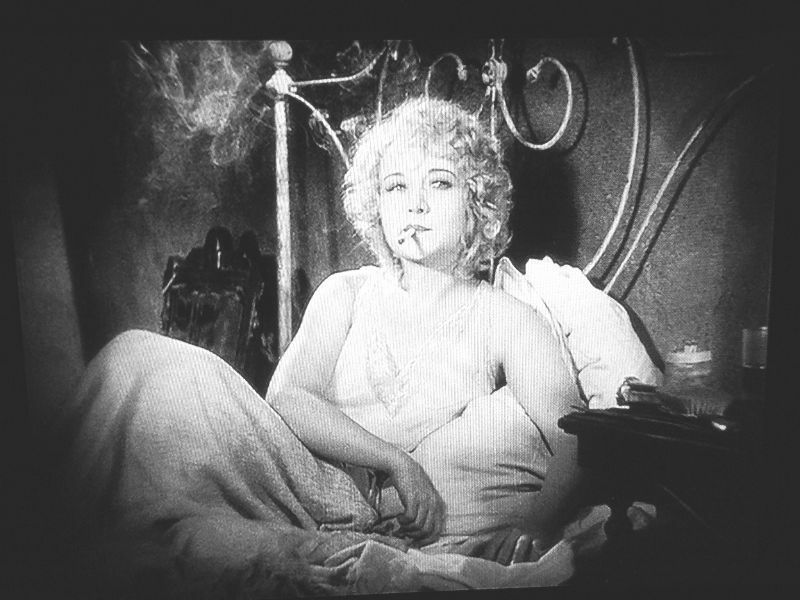 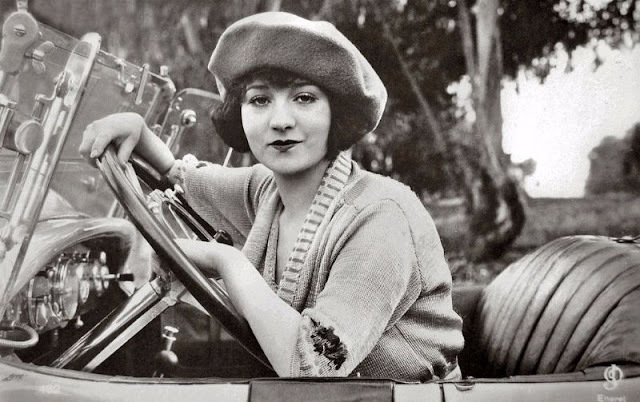 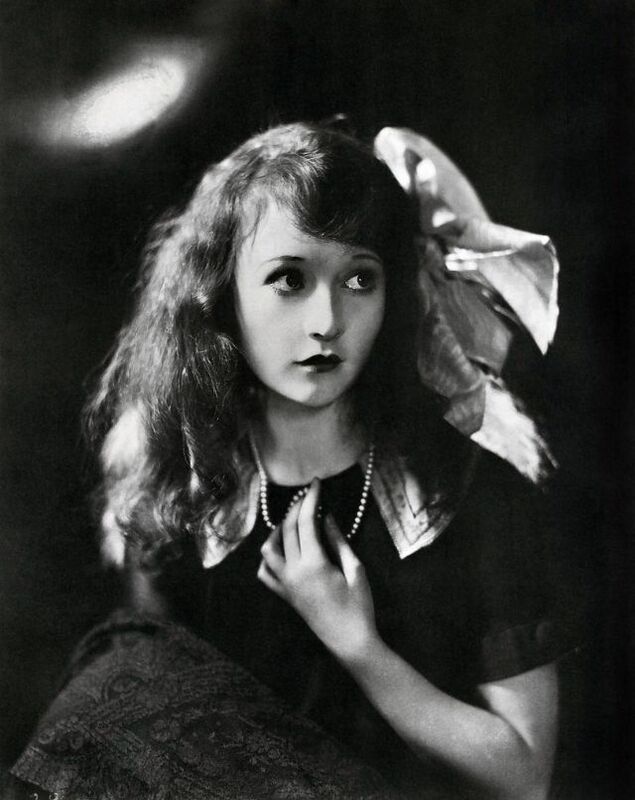 Most famous in silent films and early talkies, she is best known in her performances in The Docks of New York and The Barker, the latter earning a nomination for the Academy Award for Best Actress. 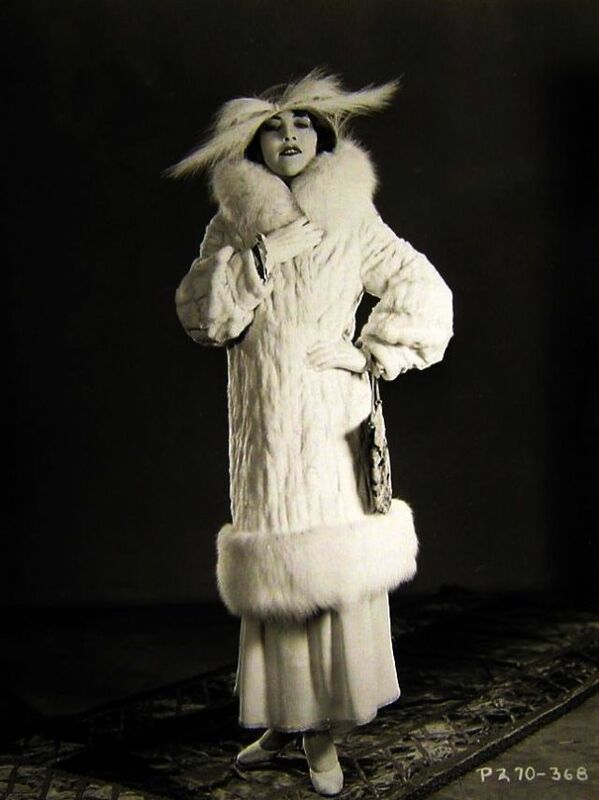 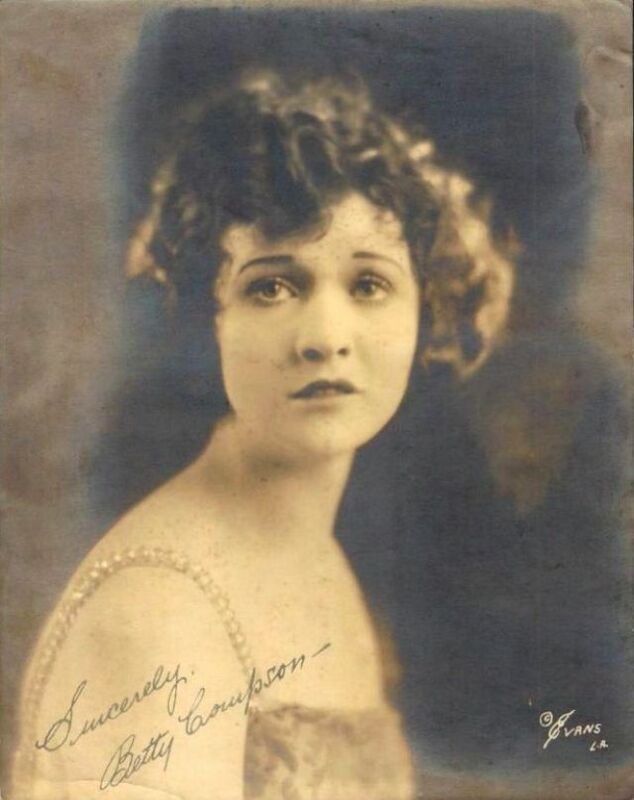 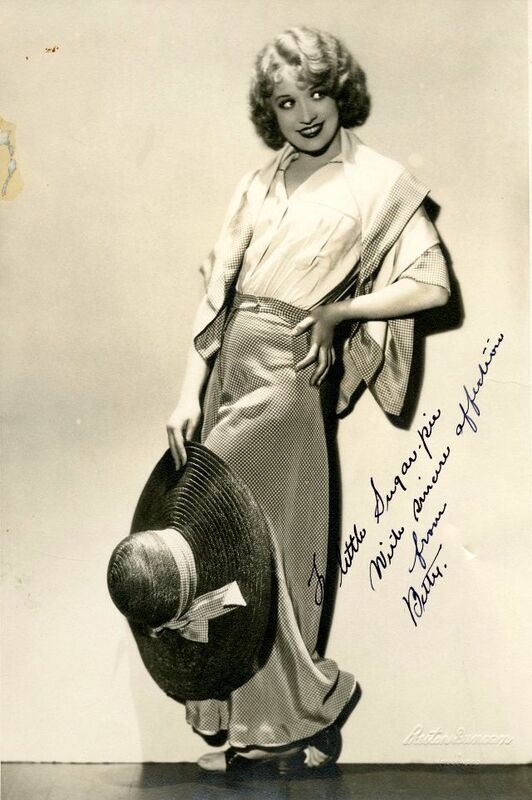 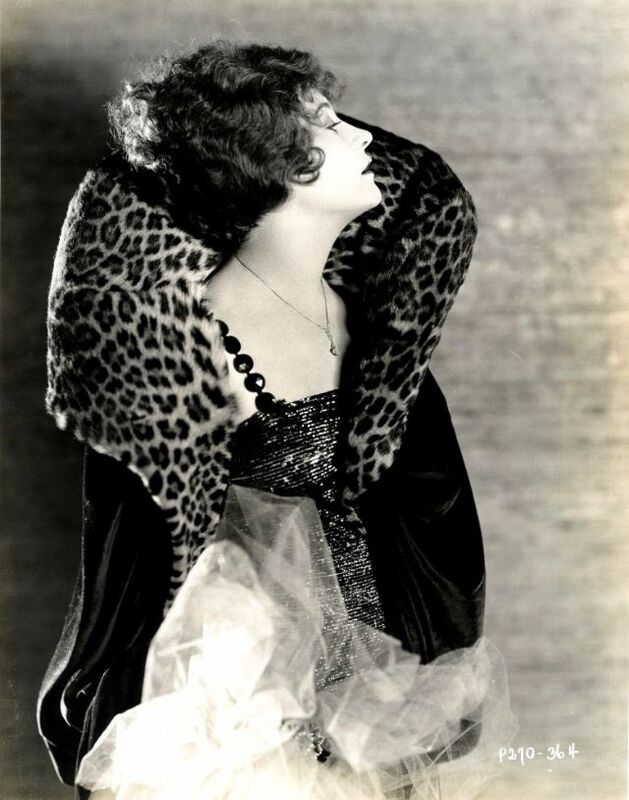 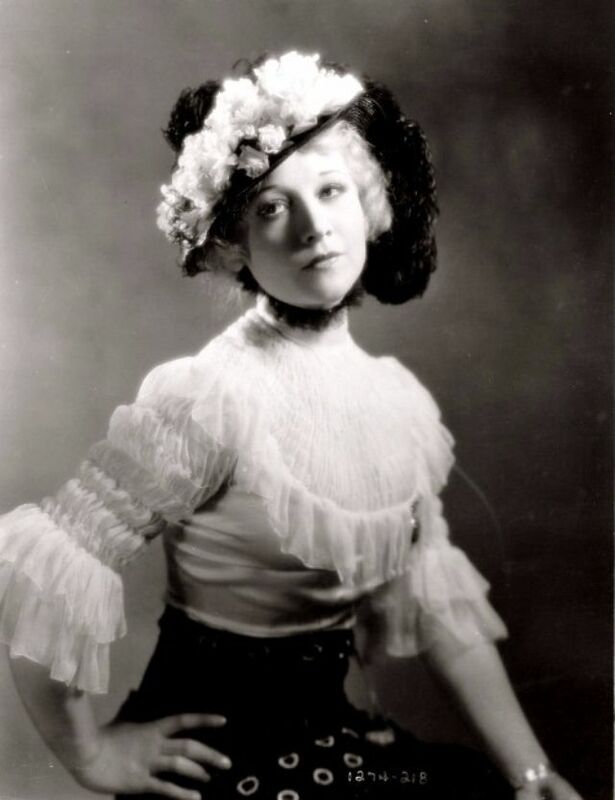 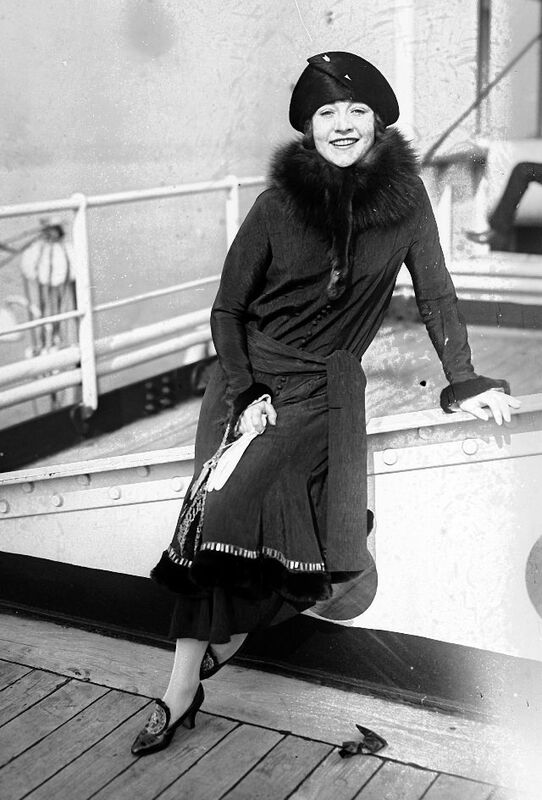 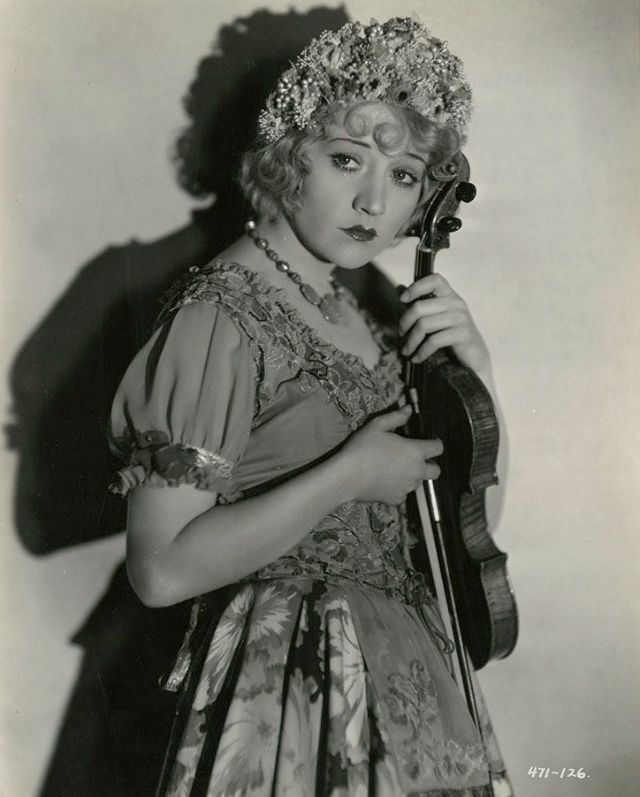 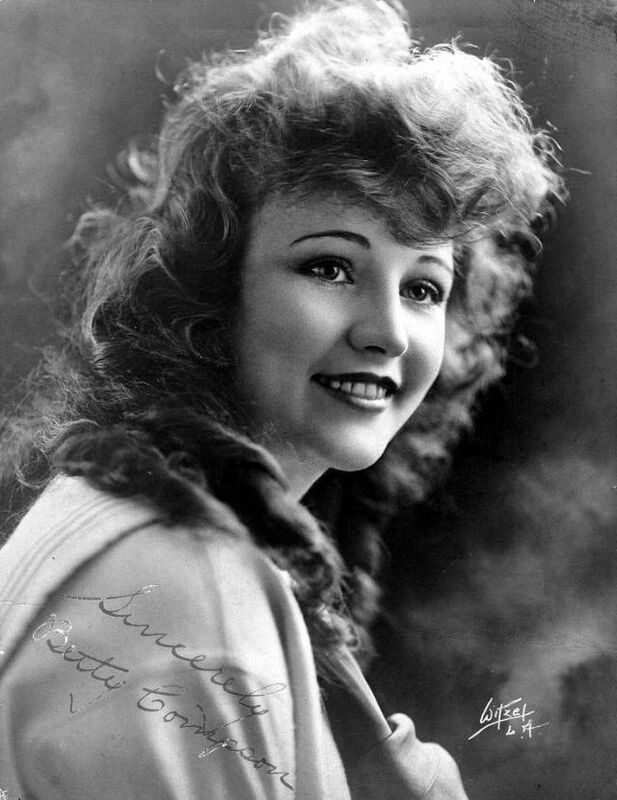 Born Eleanor Luicime Compson in Beaver, Utah, she dropped out of school to help her family after her father's death, and began her show business career as a violinist and toured with her mother in vaudeville. 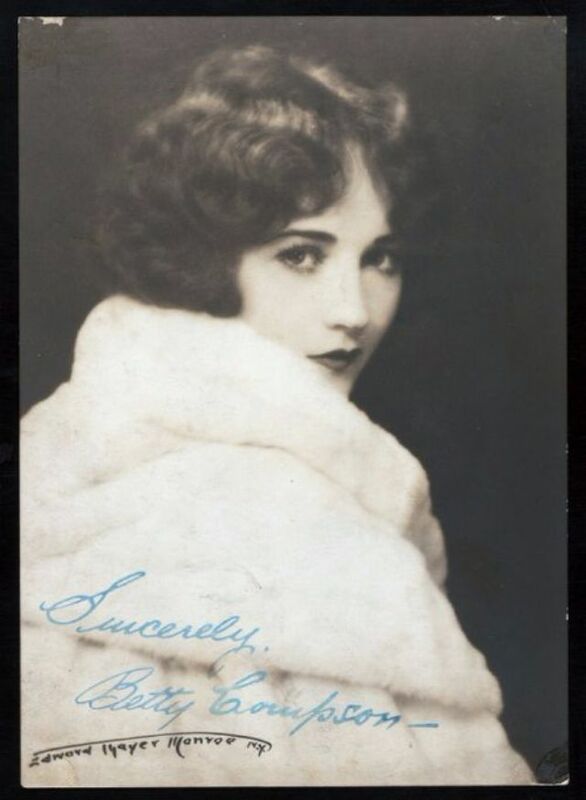 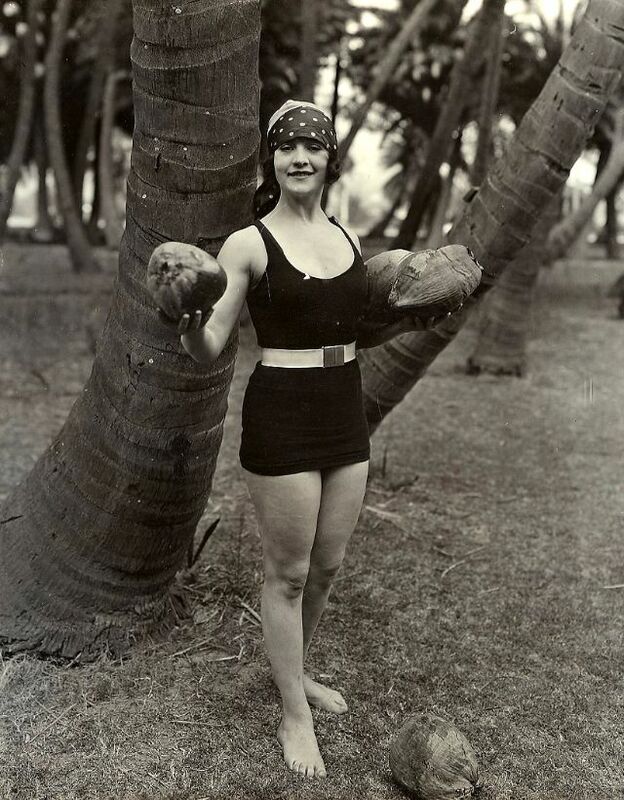 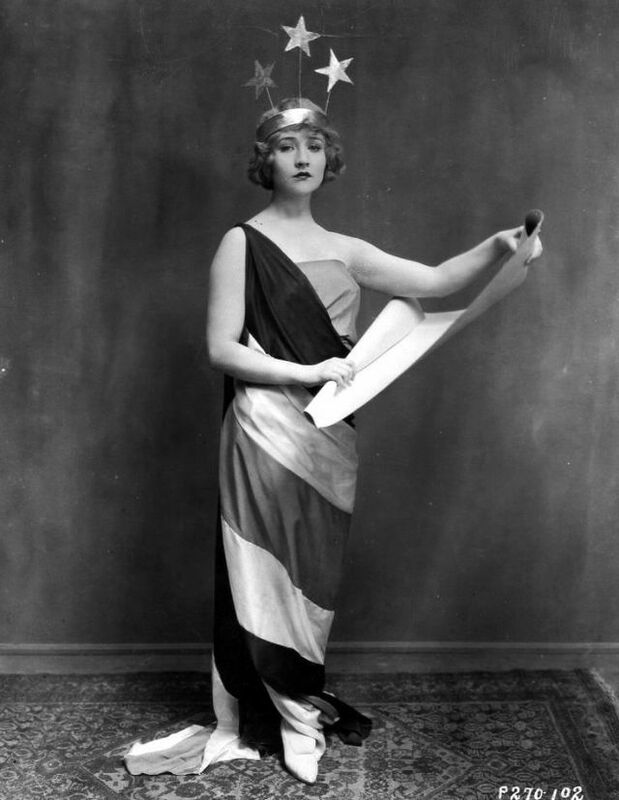 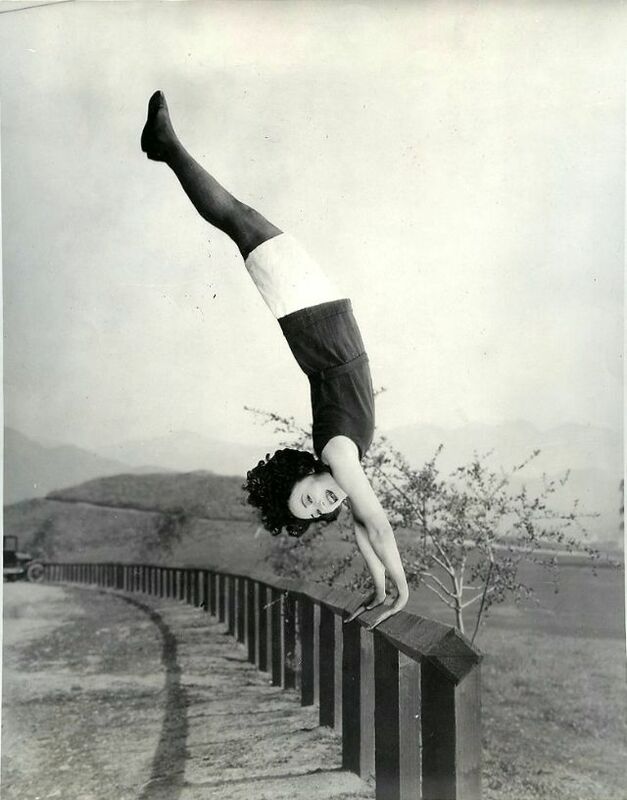 Betty was offered a contract with Al Christie in 1915. 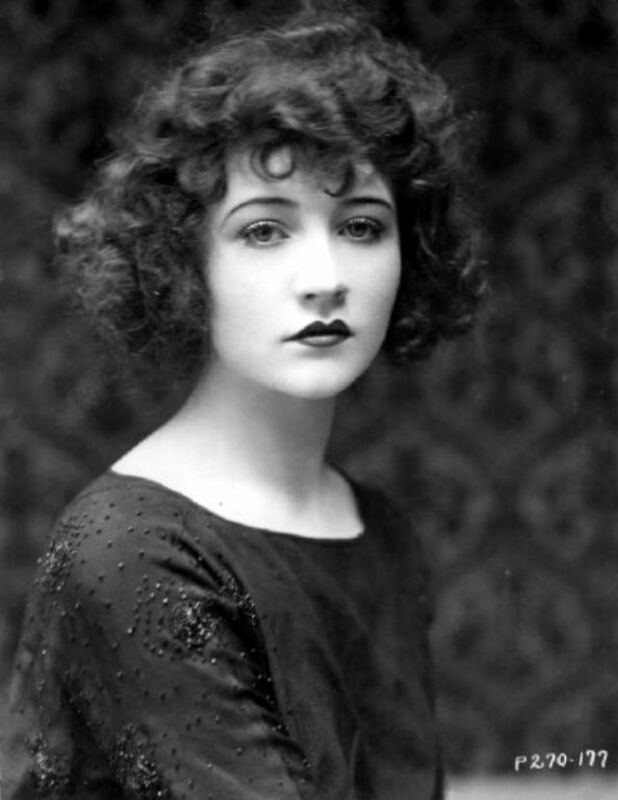 Over the next five years she appeared in more than forty short films. 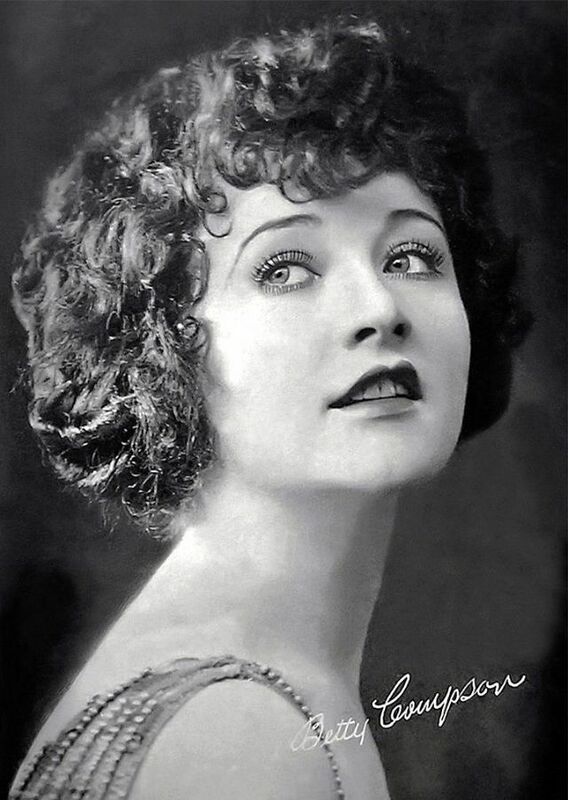 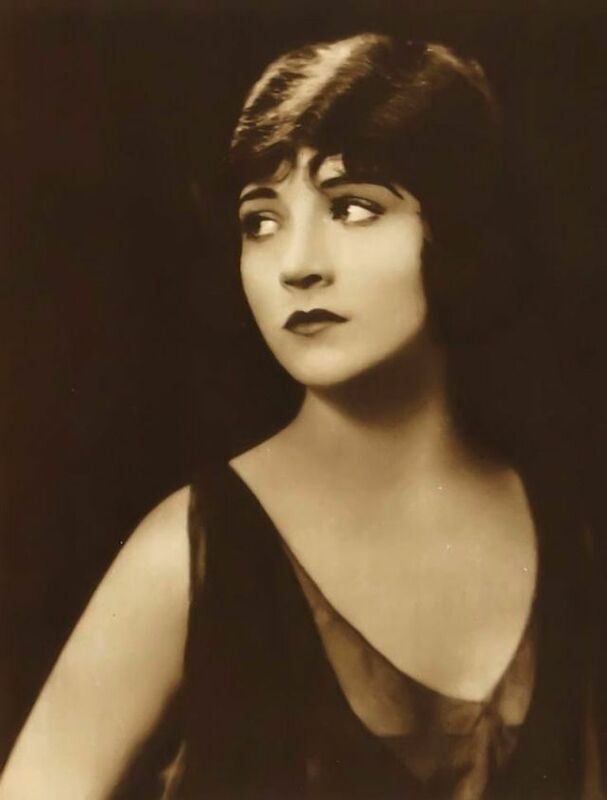 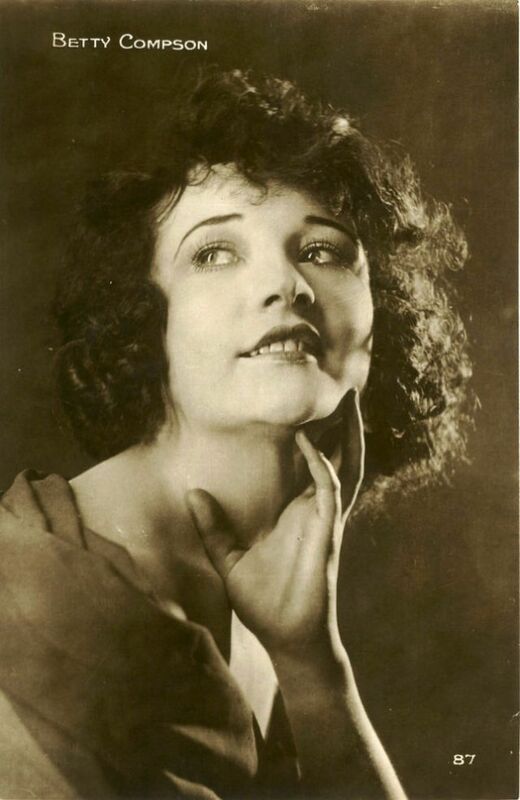 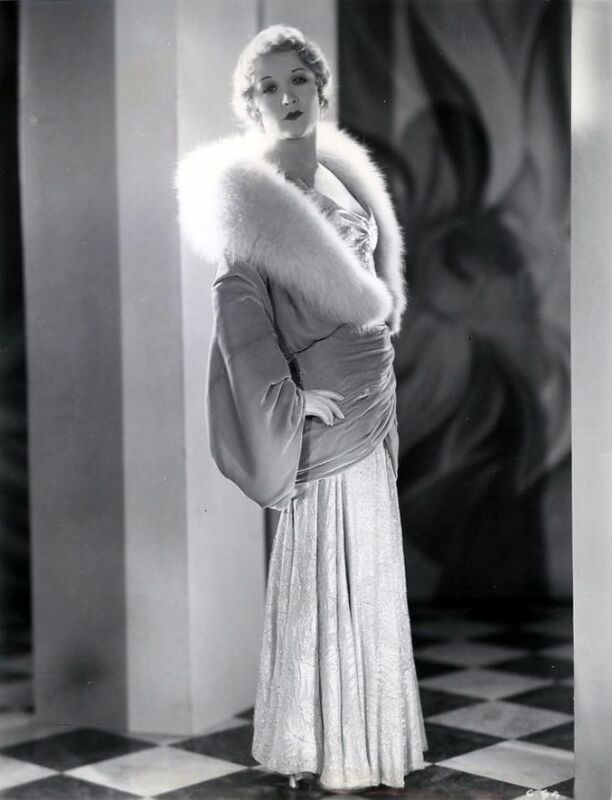 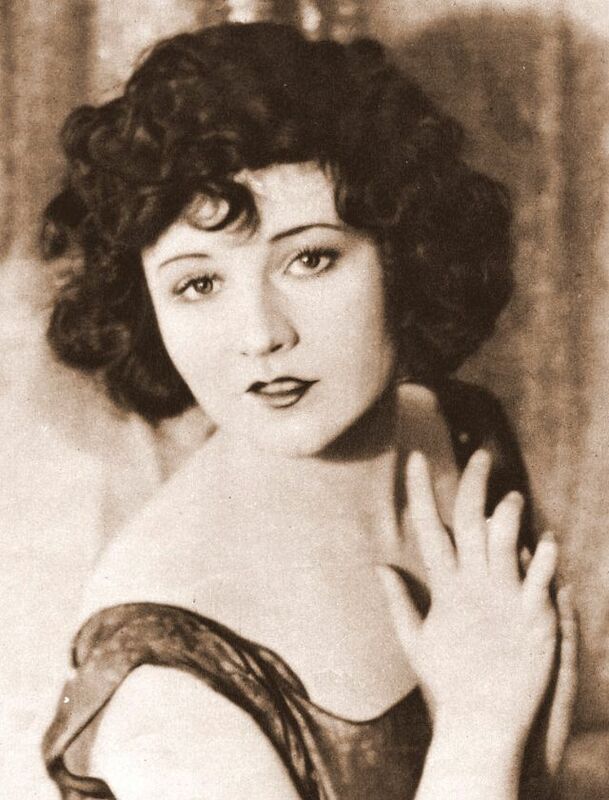 Her career really took off when she co-starred with Lon Chaney in the 1919 drama The Miracle Man, and became one of highest paid actresses in Hollywood. 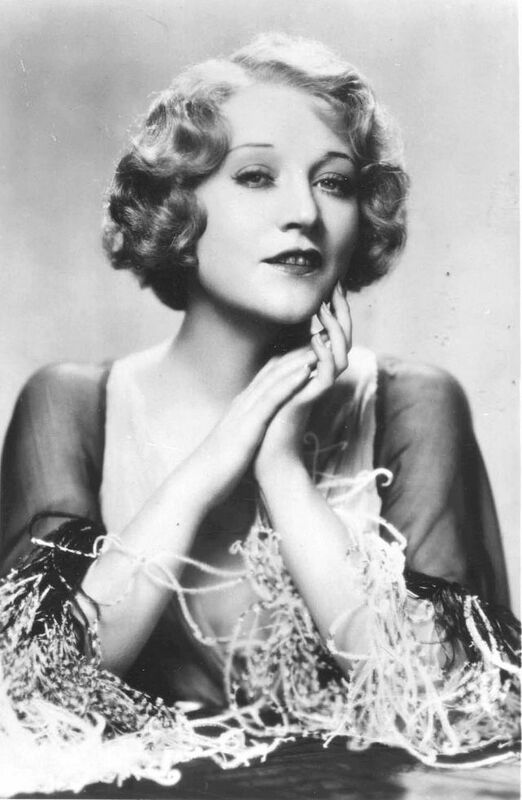 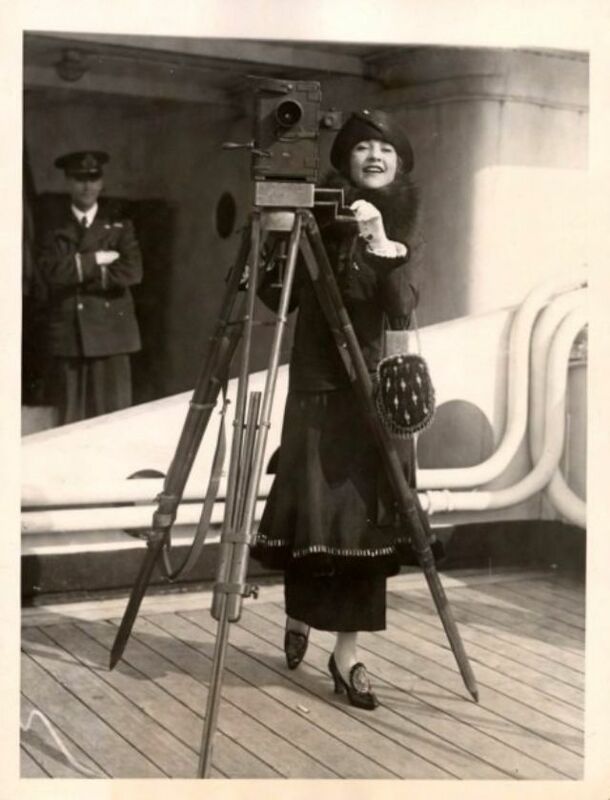 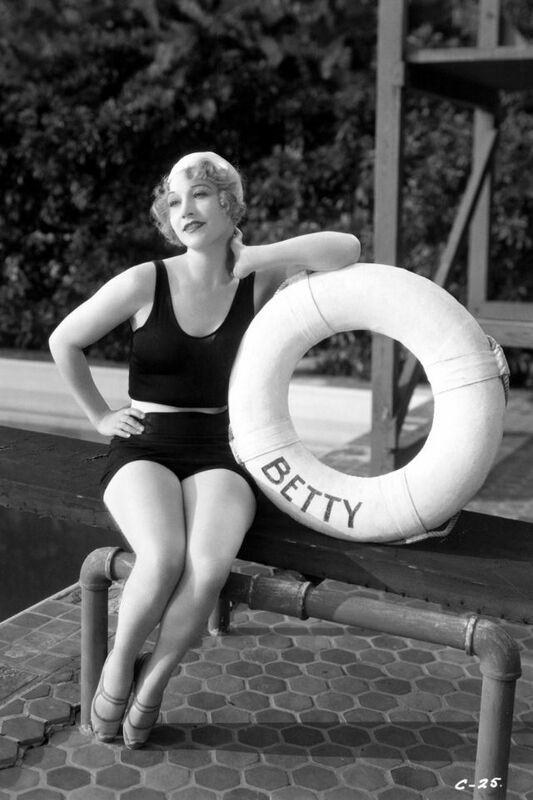 Betty was also one of the first women to run her own production company. 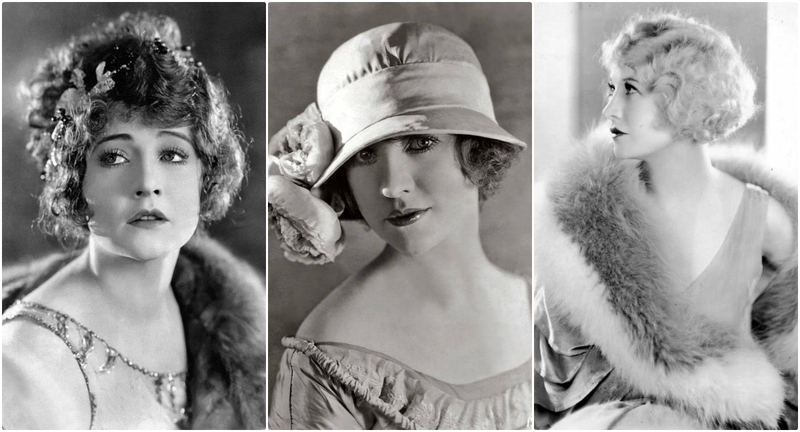 These glamorous photos that show her beauty from between the 1920s and 1930s.